"It's Me" allows you to capture who you are in high school. "It's Me" is planned to capture what was and is important to you, whether it is sports, activities, clothing styles or special events. "It's Me" does require special planning and considerations so that we get the look and design you desire. 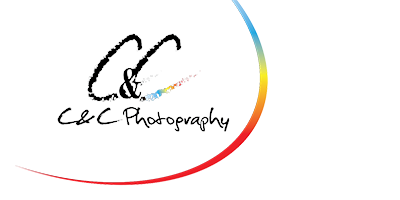 The fee includes the images, retouching, special lighting, posing and if needed recreation of actions shots as well as the creativity and artist fees to combine images for your display.